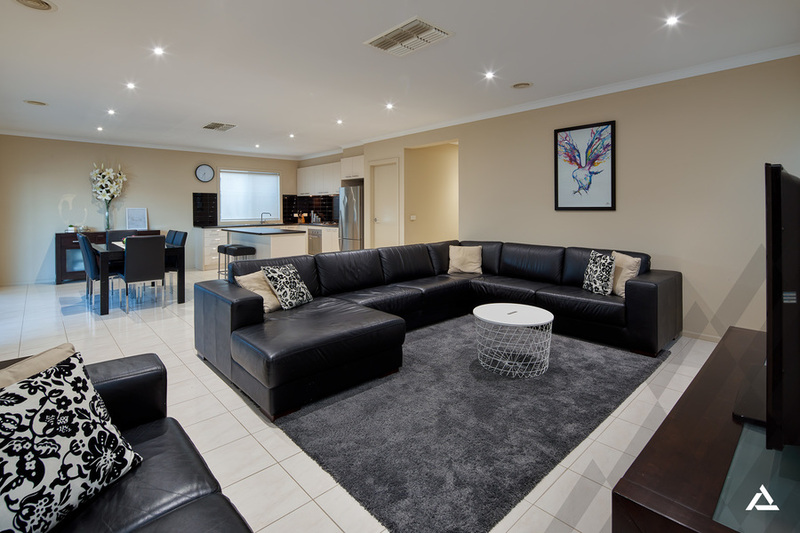 A premium location opposite parkland and an immaculate presentation unite to perfection with this modern residence in the prized Hidden Grove Estate. 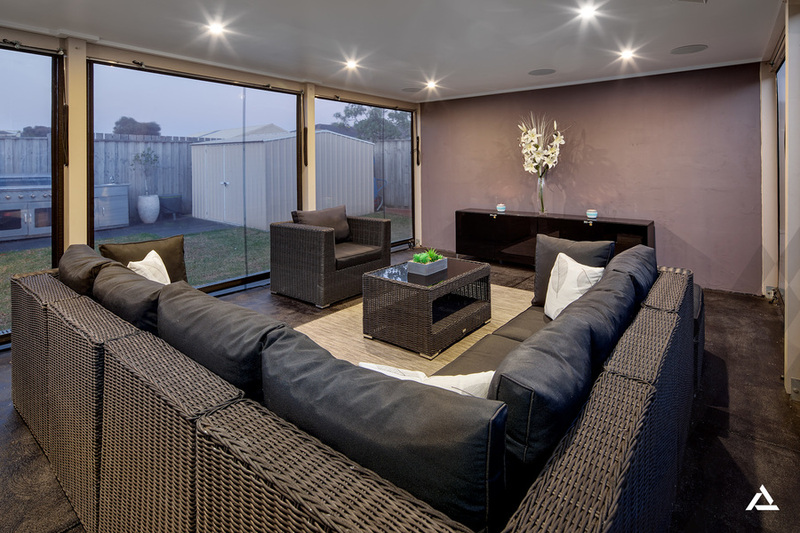 This is an exemplary display of indoor-outdoor living with never-to-be-built-out wetland and recreation outlooks. 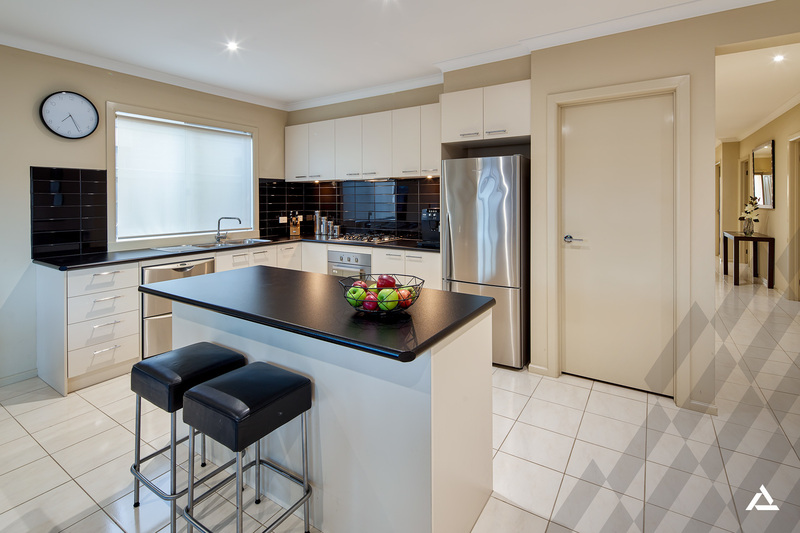 The 4-bedroom, 2-bathroom single-level design showcases spacious open-plan living, double bedrooms, stylish bathrooms and a large covered alfresco terrace encased in café blinds. 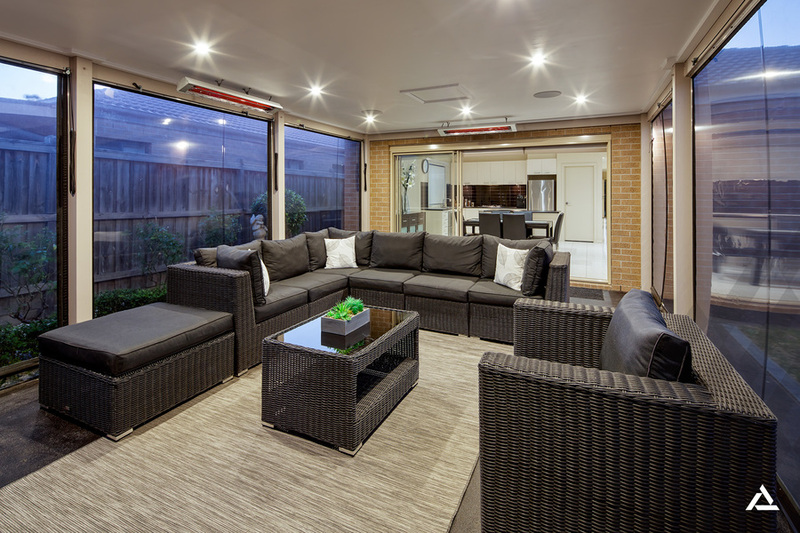 Roll the blinds down to create a cosy outdoor room in winter and up to create summers to remember in the private courtyard. 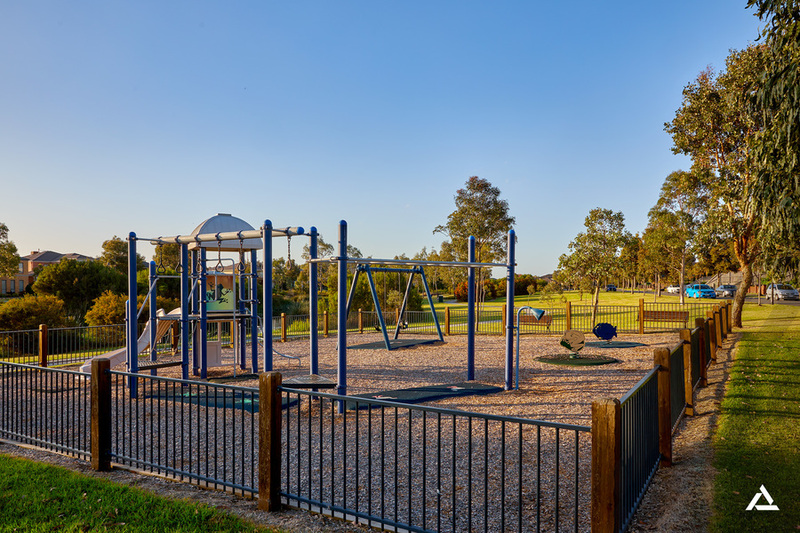 A low-maintenance 460 sqm (approx) allotment places the focus firmly on lifestyle, while a playground directly opposite enhances the appeal for families. 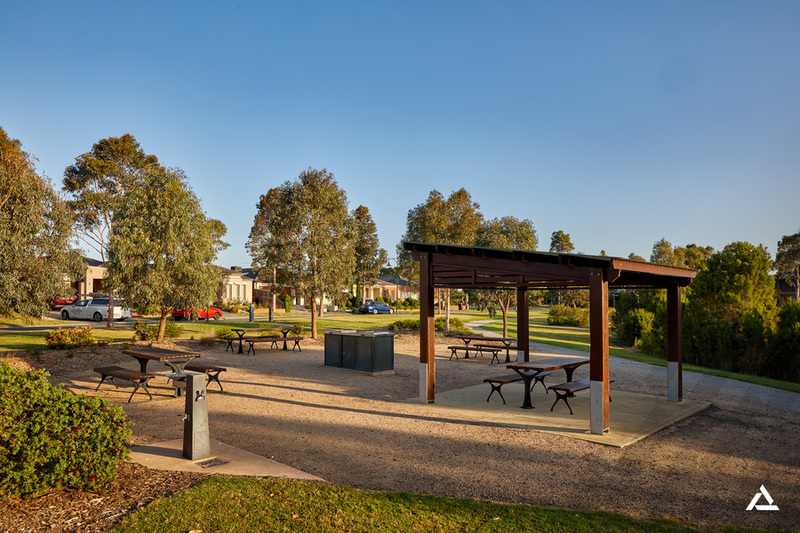 A barbecue area, walking tracks and birdlife complete this idyllic picture, steps to Sirius College and a 5-minute drive to Haileybury and Lighthouse Christian College. 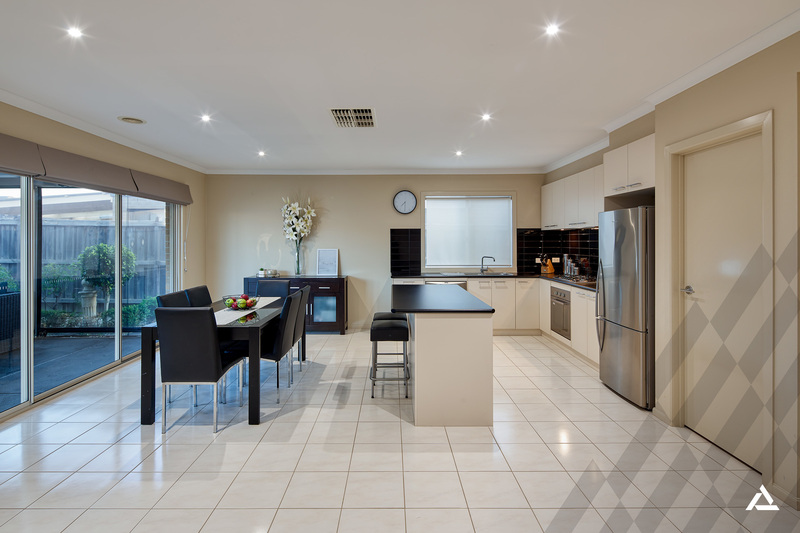 The kitchen provides a hub for family connection with a breakfast island, a walk-in pantry and stainless steel appliances including a gas cooktop and a DishDrawer dishwasher. 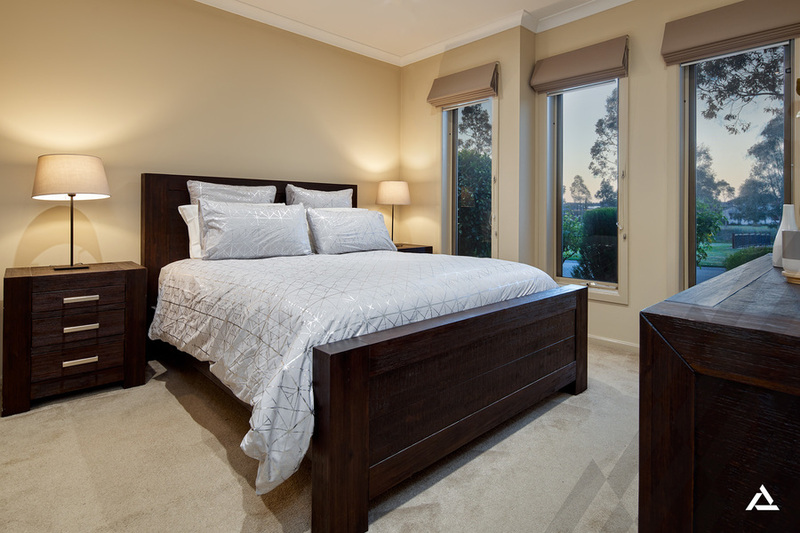 The master bedroom includes a walk-in robe and a sparkling full ensuite, while built-in robes adorn the secondary bedrooms. 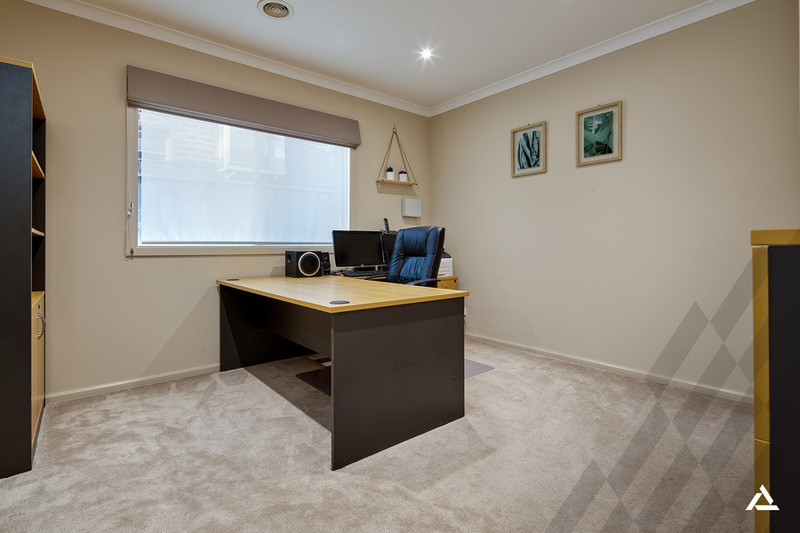 Other appointments include a remote double garage with internal access, ducted heating and cooling, alfresco heaters, sercuity cameras around the property and a garden shed. 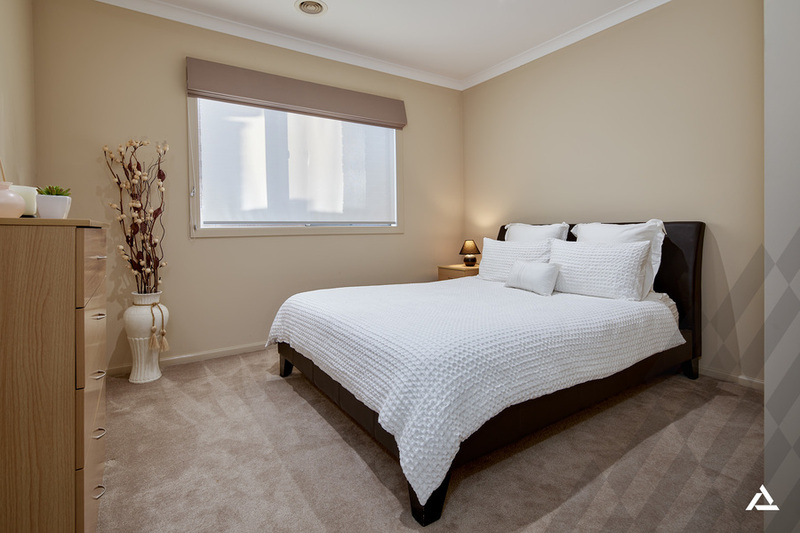 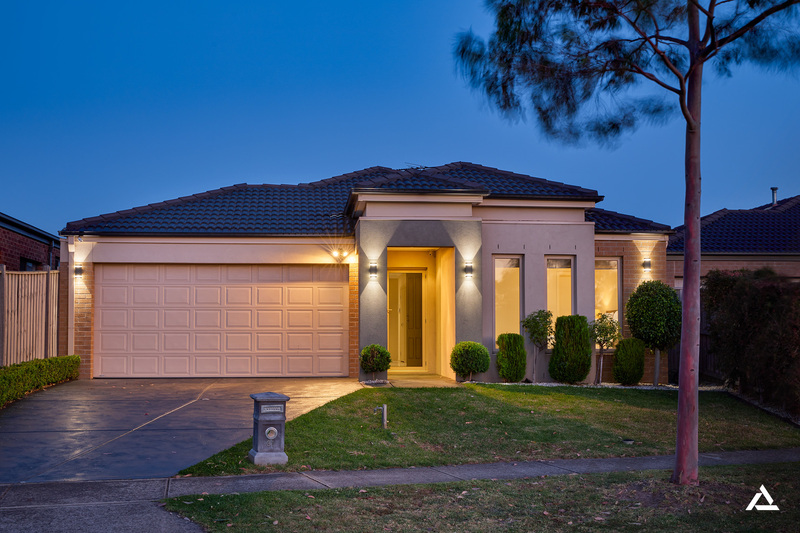 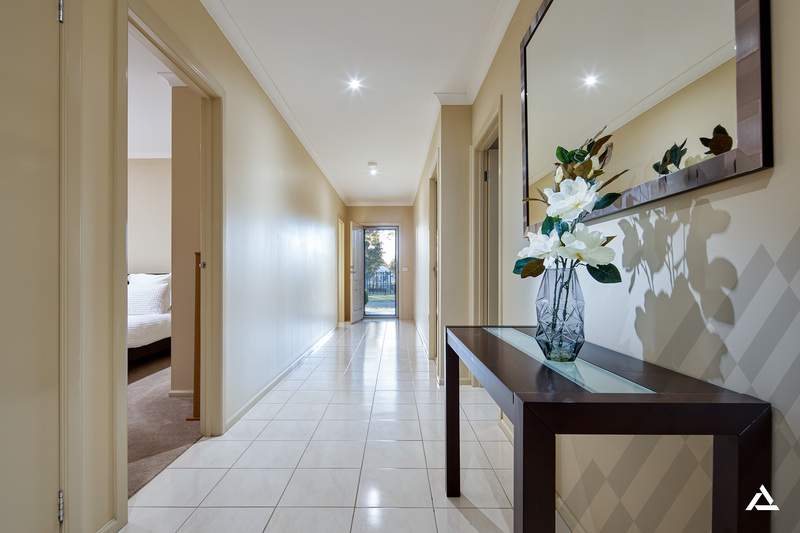 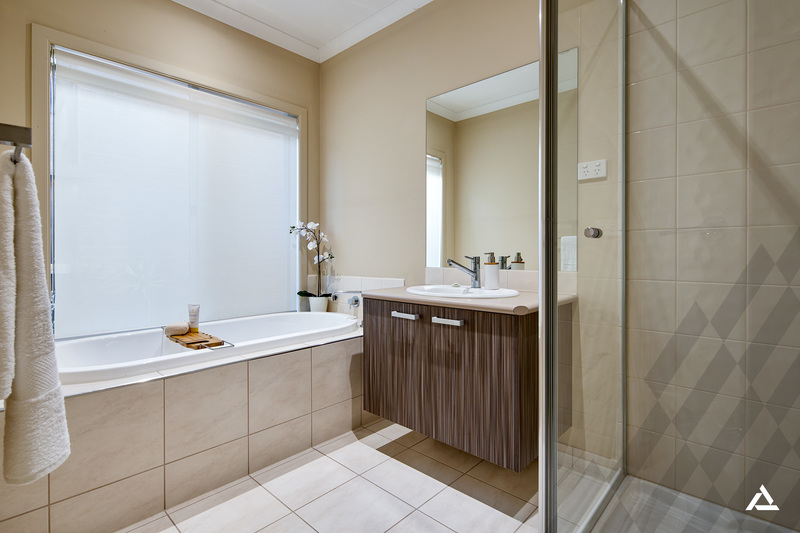 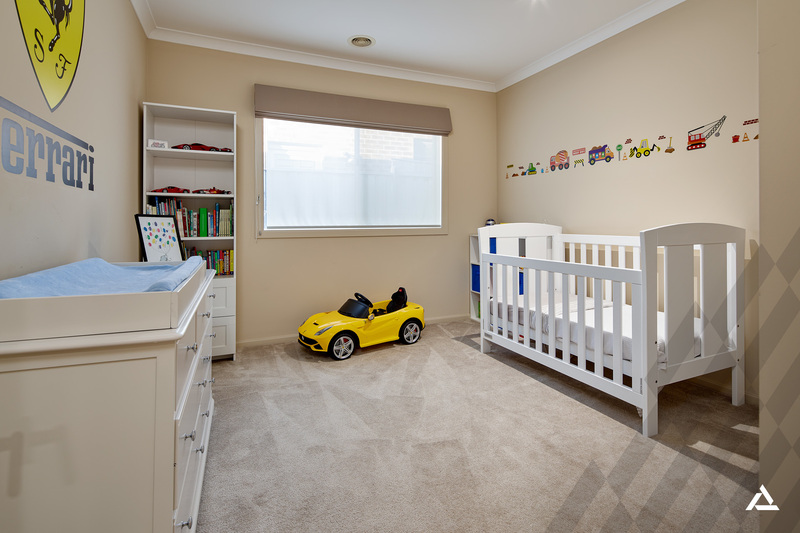 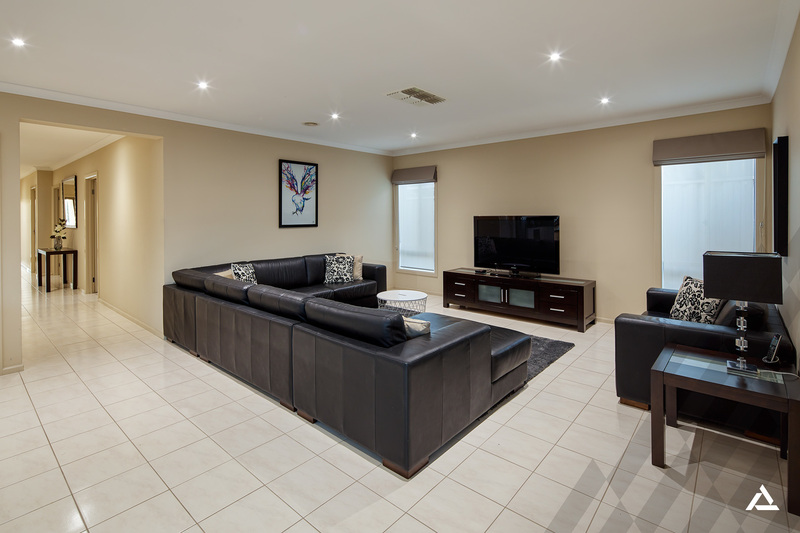 Step into light, bright living in an appealing community within easy reach of the Dandenong Bypass, EastLink, Tatterson Park, Parkmore Shopping Centre and more.